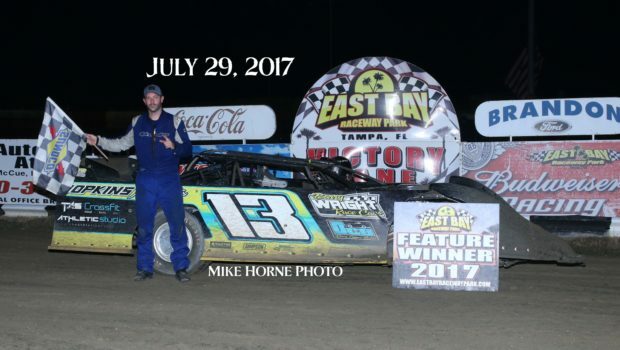 GIBSONTON — At East Bay Raceway it was Wade Evans picking up the win in the Micro Sprints, Jim Baker in the Hobby Stocks, Eric Moon in the Gagel’s Open Wheel Modifieds, Danny Bowman, Jr. in the 4 Cylinder Bombers and Andrew Hopkins in the Late Model Sportsman. In the 15-lap Micro Sprints it was Wade Evans picking up his third win of the season over second place Joseph Taylor and third place Cliff Evans. In the 15-lap Hobby Stock feature it was Jim Baker picking up his first feature win of the year over second place David Barwick, II and third place Buck Woodhouse. In the 15-lap Gagel’s Open Wheel Modified feature it was Eric Moon winning his second feature of the year over second place Bill Howard, Sr. and third place Paul Shead. In the 4 Cylinder Bomber 15-lap feature it was Danny Bowman, Jr. picking up the win over second place Robert Kissam and third place David Wilber. In the final feature of the night in the 15-lap Late Model Sportsman it was Andrew Hopkins picking up another feature win over second place Forrest Gough and third place John Bradley. 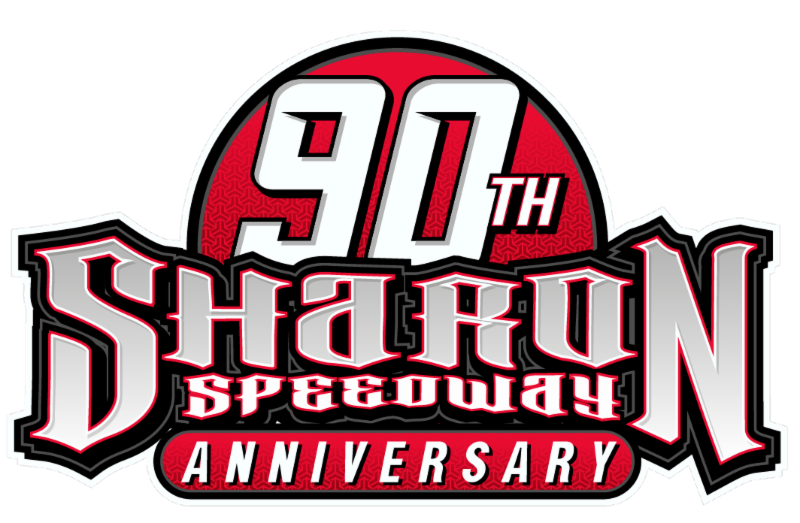 Action continues this Saturday August 5th with Late Models, Hobby Stocks, Outlaw Fours and Mini Sprints. For information, visit eastbayracewaypark.com or call 813-677-7223. 7. 71 Richard Livernois, Jr.
2. 22 Bill Howard, Sr.
4. 47 Bill Howard, Jr.
1. 46 Danny Bowman, Jr.
9. 4 Rick Rutledge, Sr.
11. 124 Ricky Rutledge, Jr.
7. 27 Timmy King, Jr.